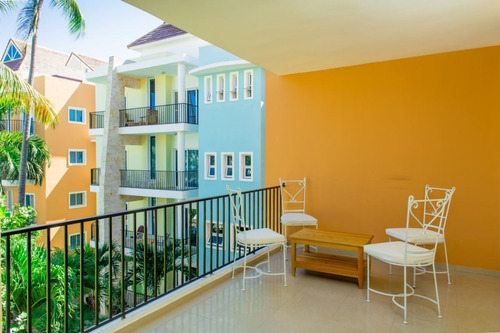 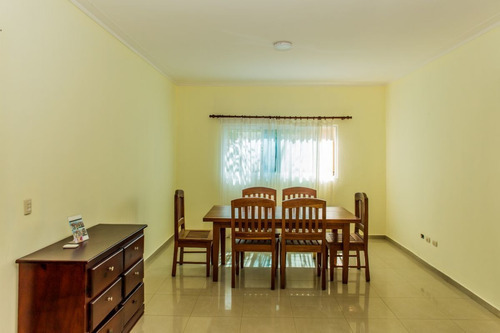 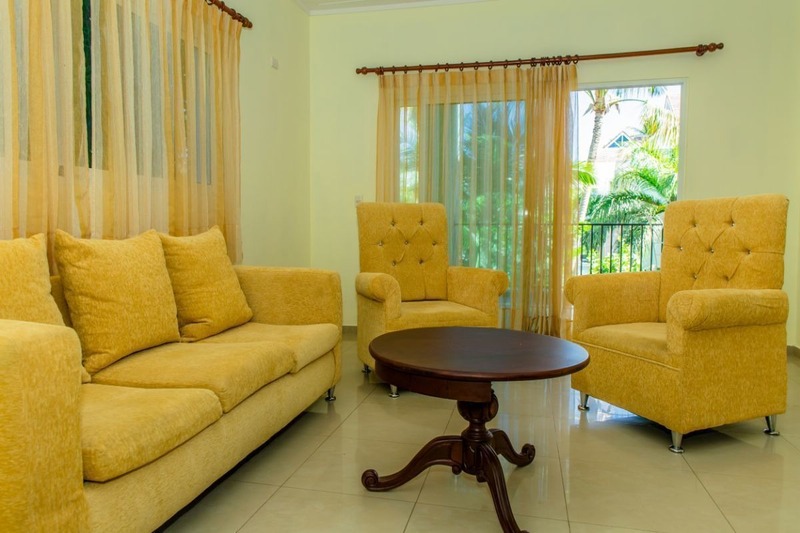 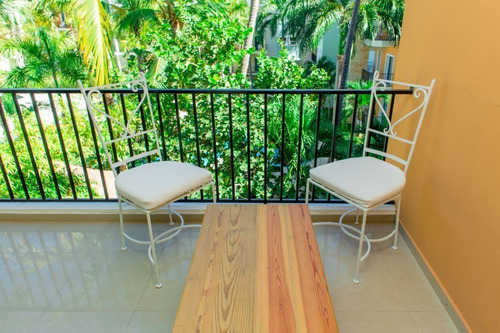 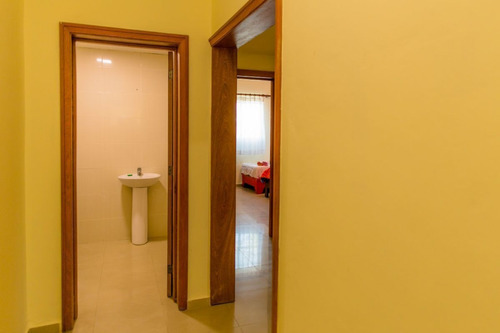 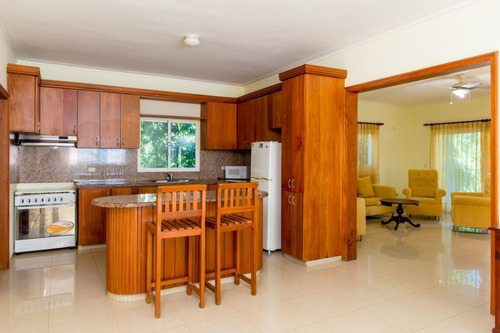 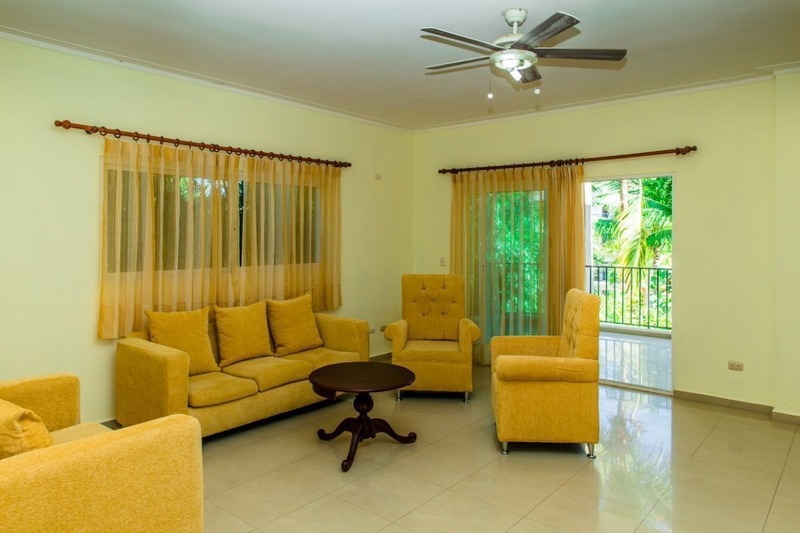 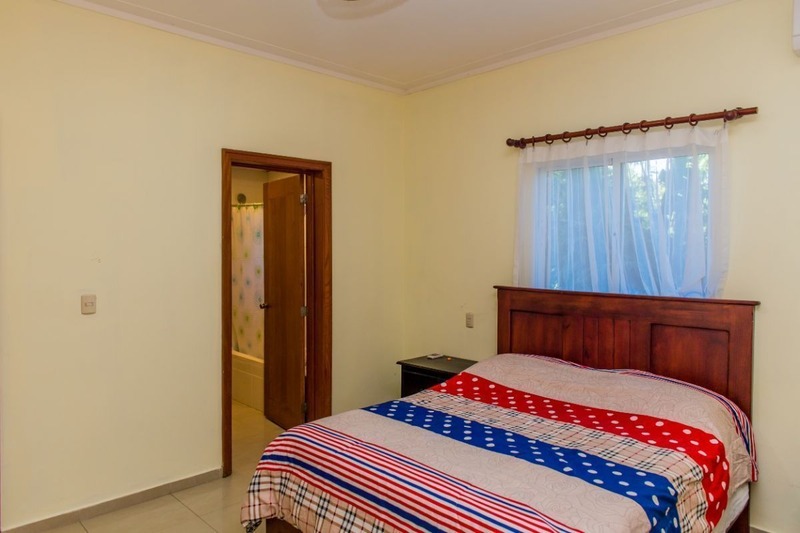 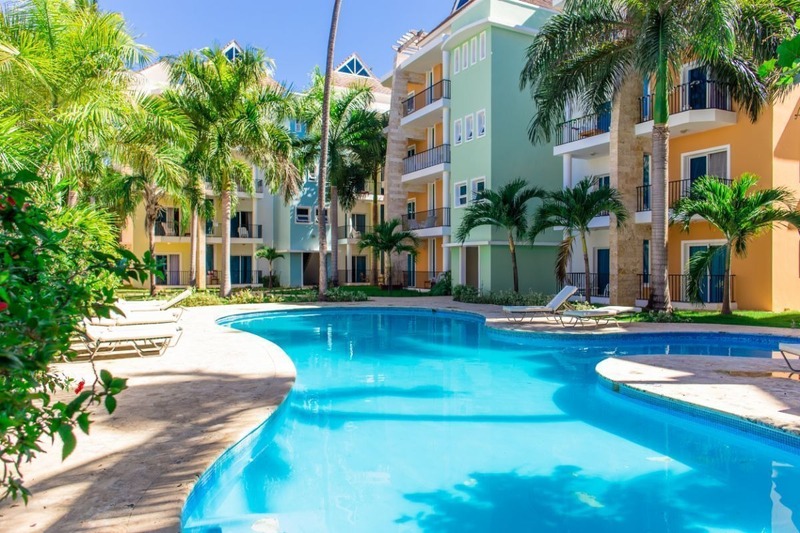 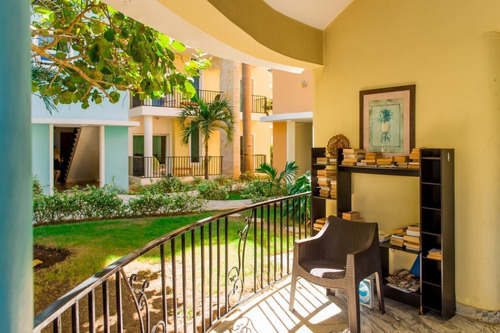 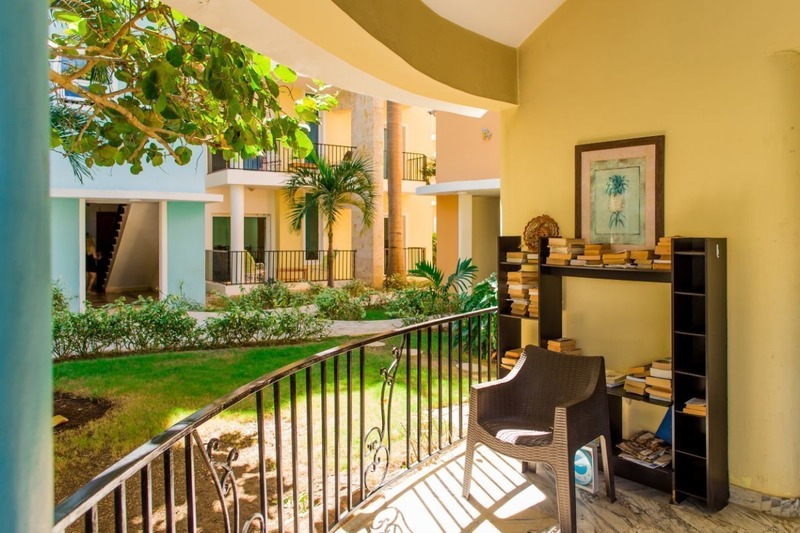 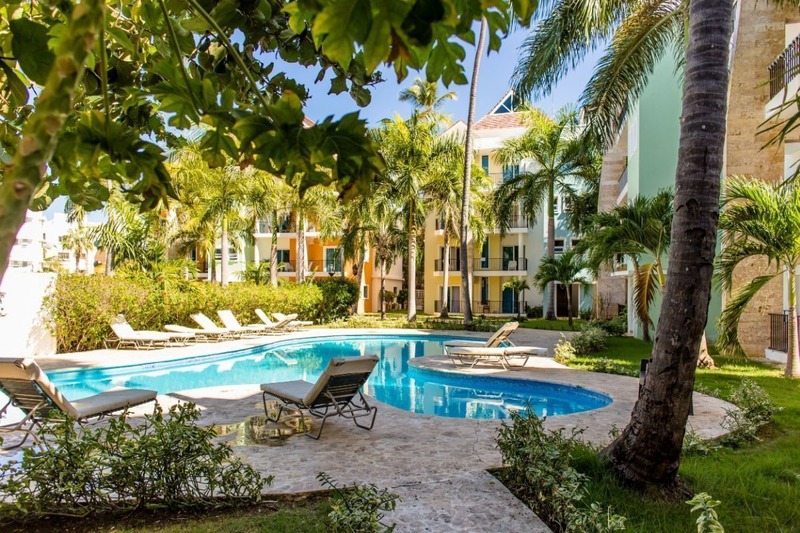 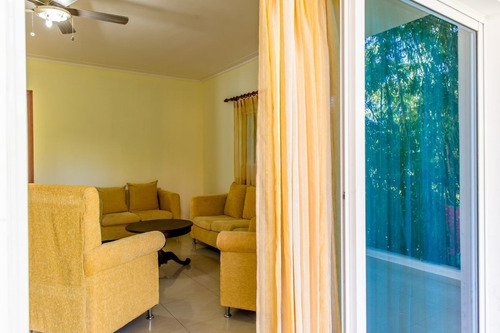 Located in the most private and secure area, in Residencial / Playa Corrales at the heart of Punta Cana-Bavaro, this newly furnished 3 Bedrooms lovely apartment has breathtaking views over the pool and palm trees. 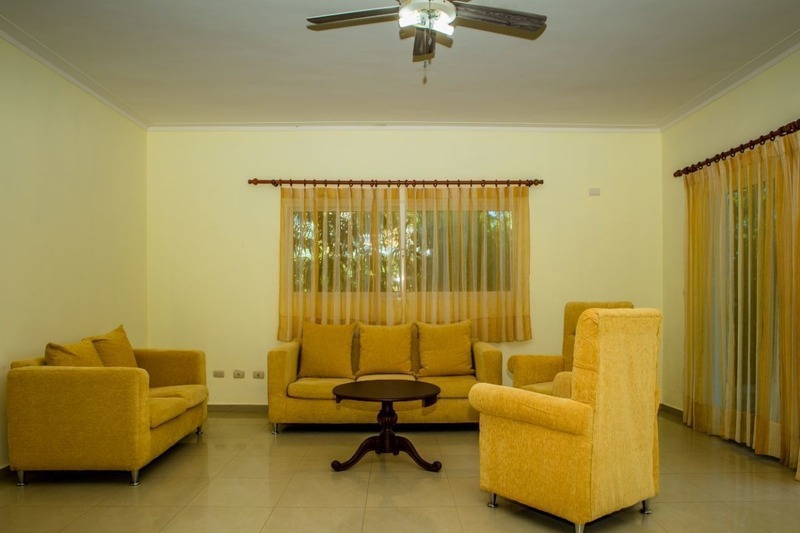 Fast WiFi, Smart TV with Cable service. 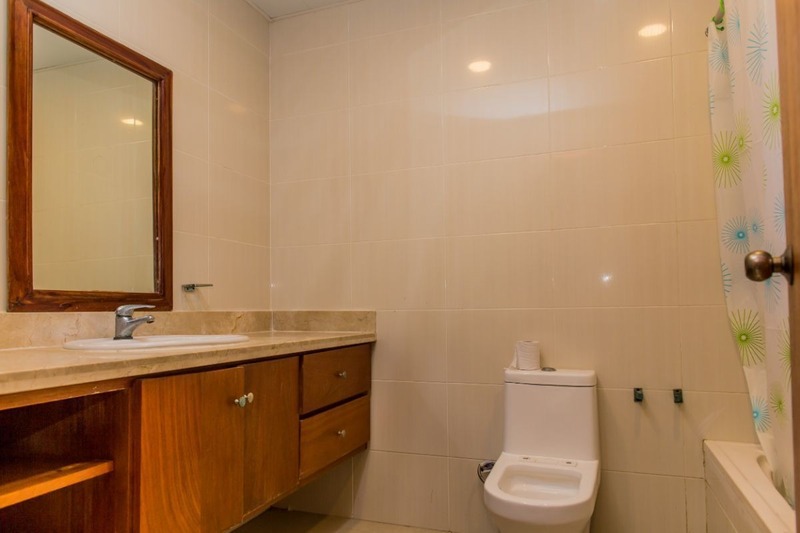 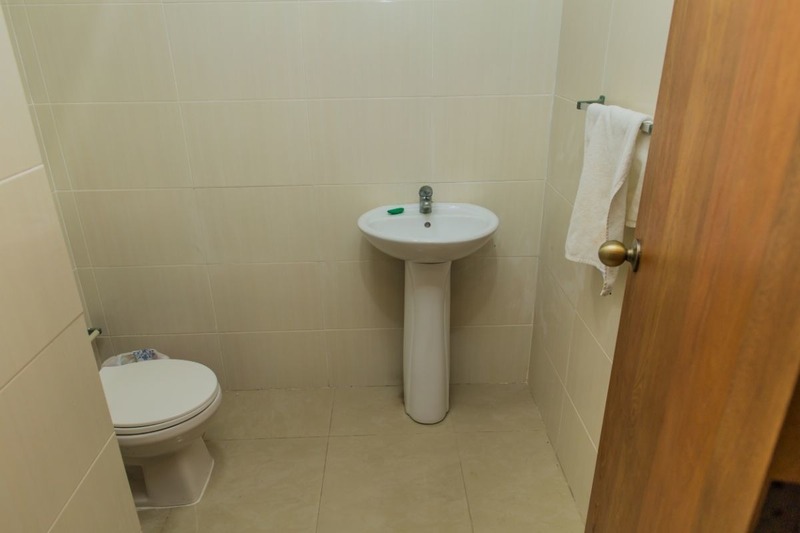 This charming 3 bedrooms condo is with "private bedroom" with Private Badroom, Continental Breakfast options. 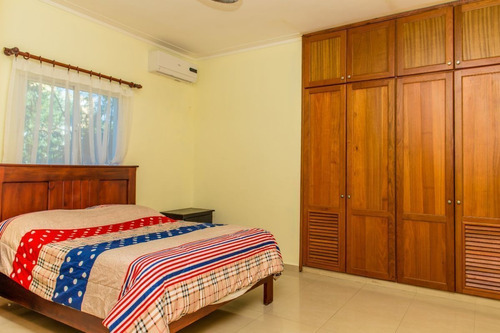 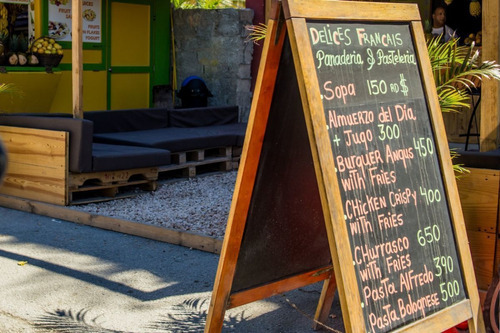 and electricity included with air conditioner, It's only 5 walking minute away from Corales Beach. 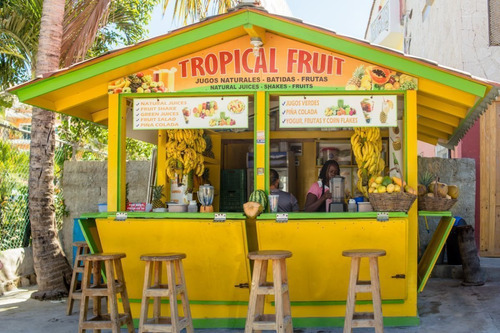 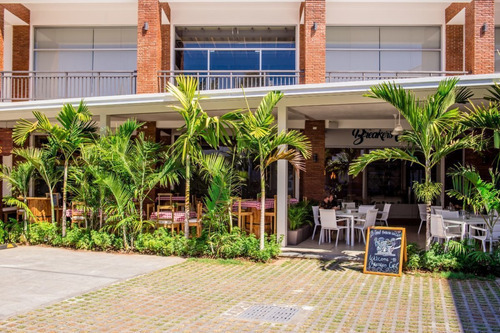 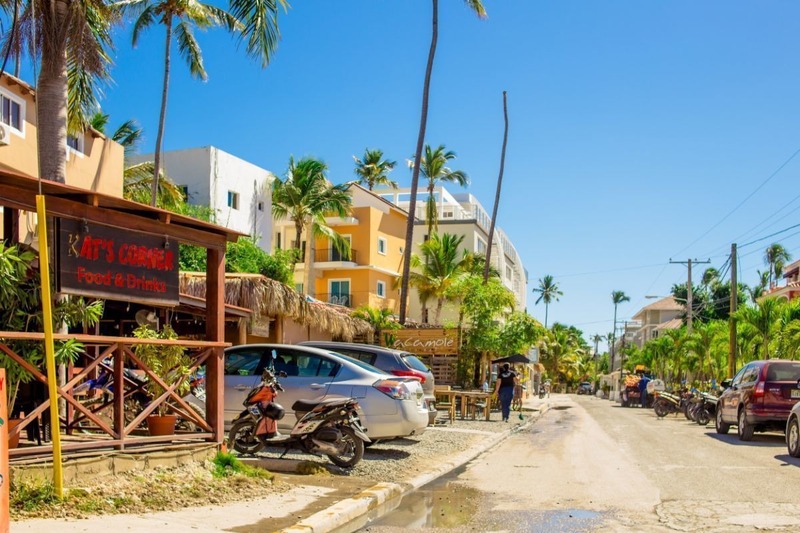 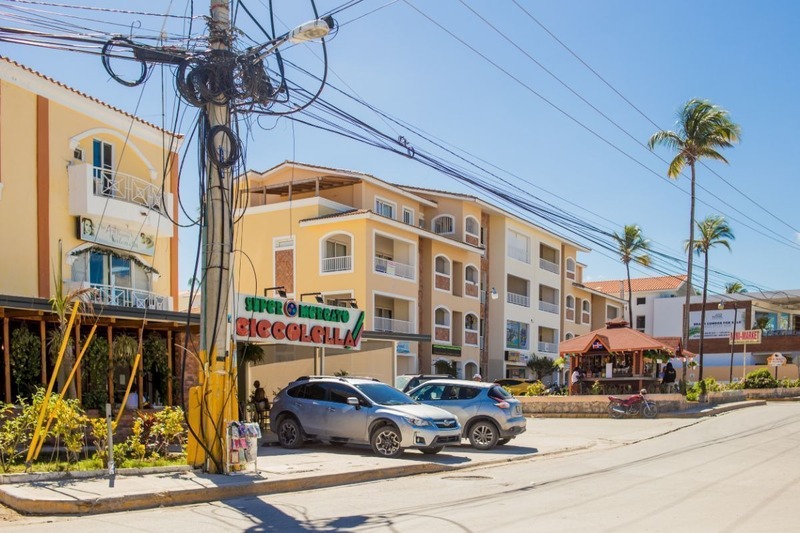 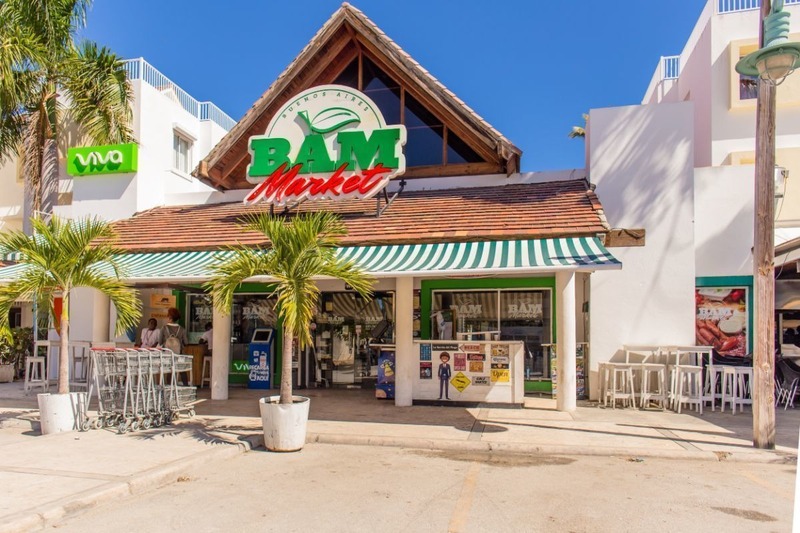 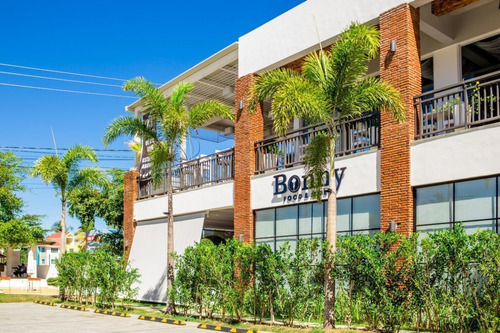 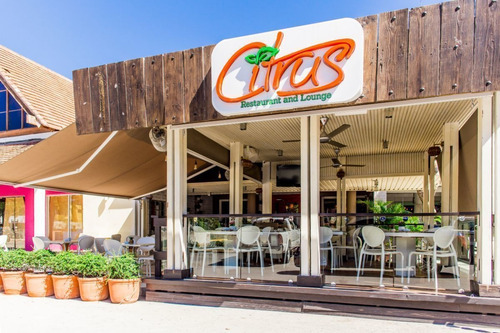 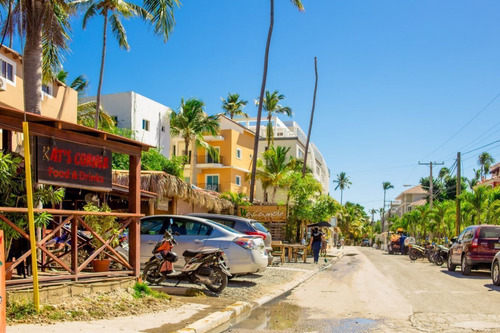 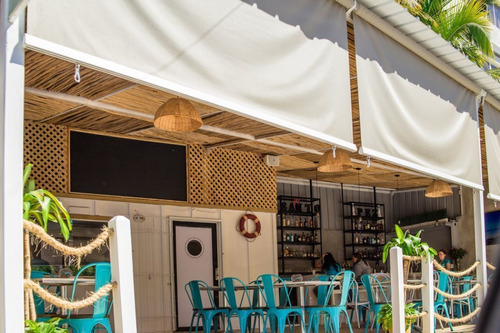 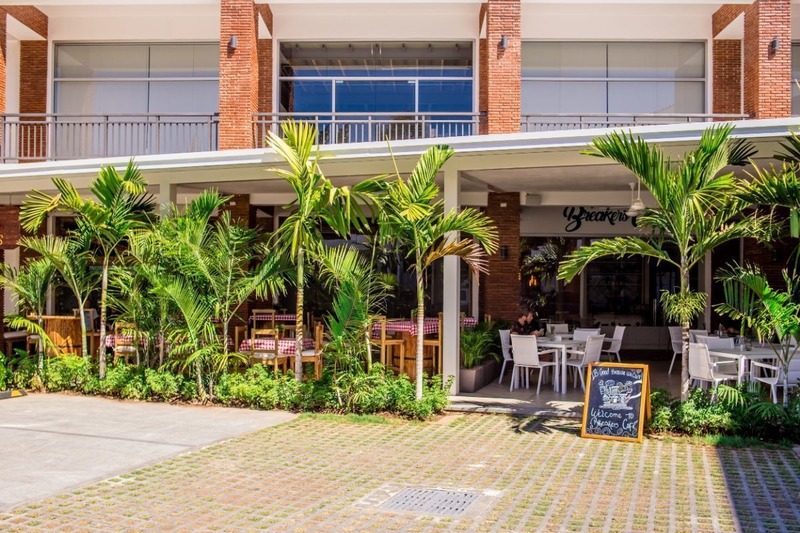 Located in El Corales, a vibrant neighborhood with an array of amenities like bars, grocery stores, and shopping malls right at your doorstep. 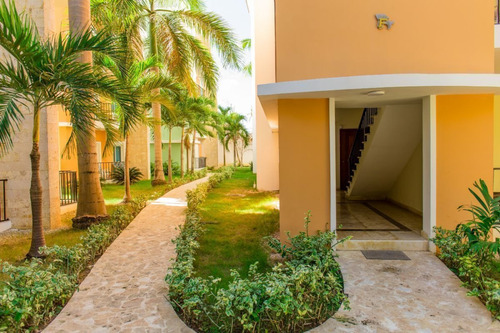 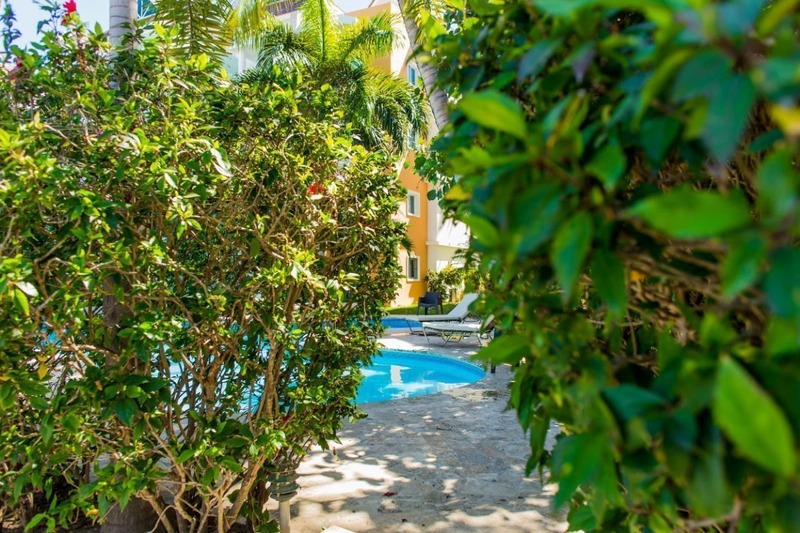 The residence is located inside the corales which is a beautiful gated community providing you with access to exclusive private areas, an assortment of swimming pools, restaurants. 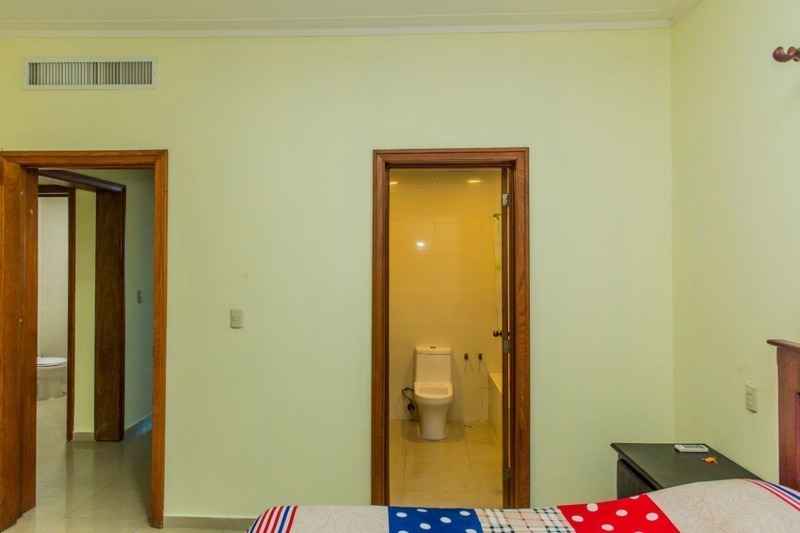 There's a mandatory deposit of US$100 (or RD$5000) per week for this matter. Electricity is included in this apartment. 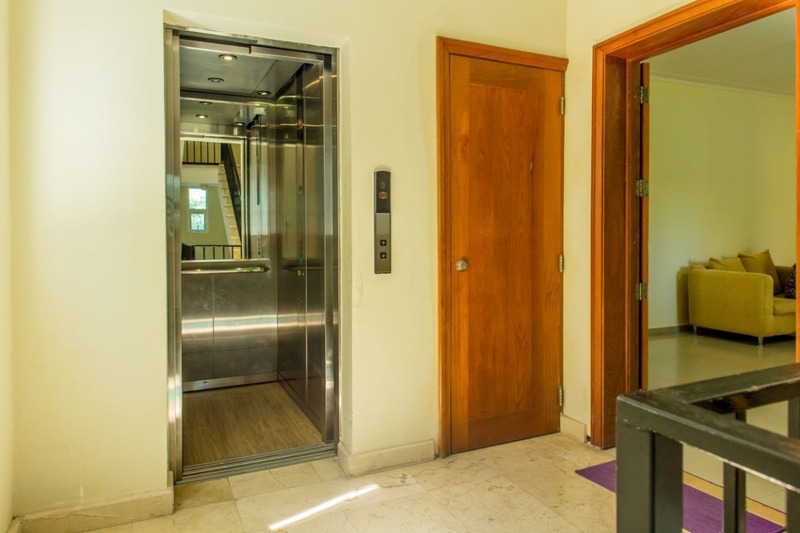 Just make sure you turn the Lights the AC off when heading out and the consumption will remain low.